Please mention code 82112 when ordering and your total will be adjusted before being posted to your card. Happy shopping! 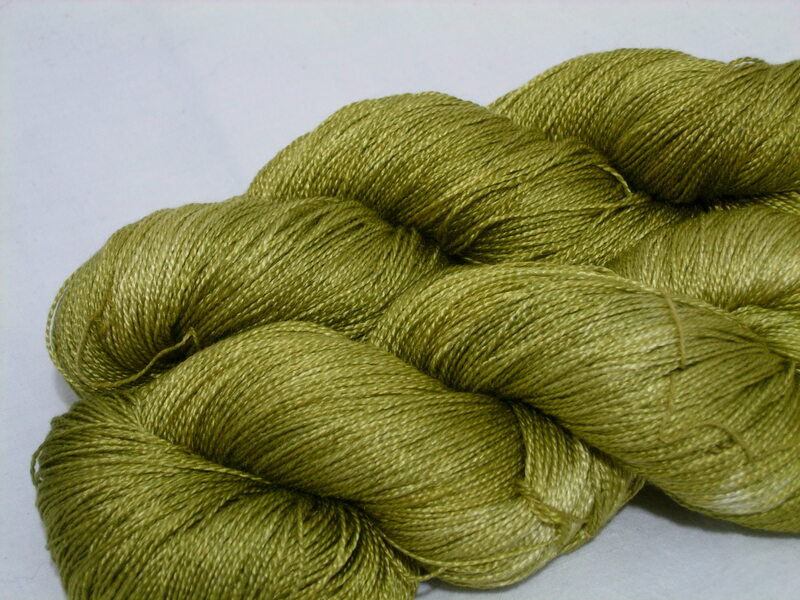 Olivine Pur Silk shown above. This entry was posted in Uncategorized and tagged sale, silk, special, specials. Bookmark the permalink.